This wonderful piece is brought to you straight from Italy. The divan works as a gorgeous, comfortable bench. 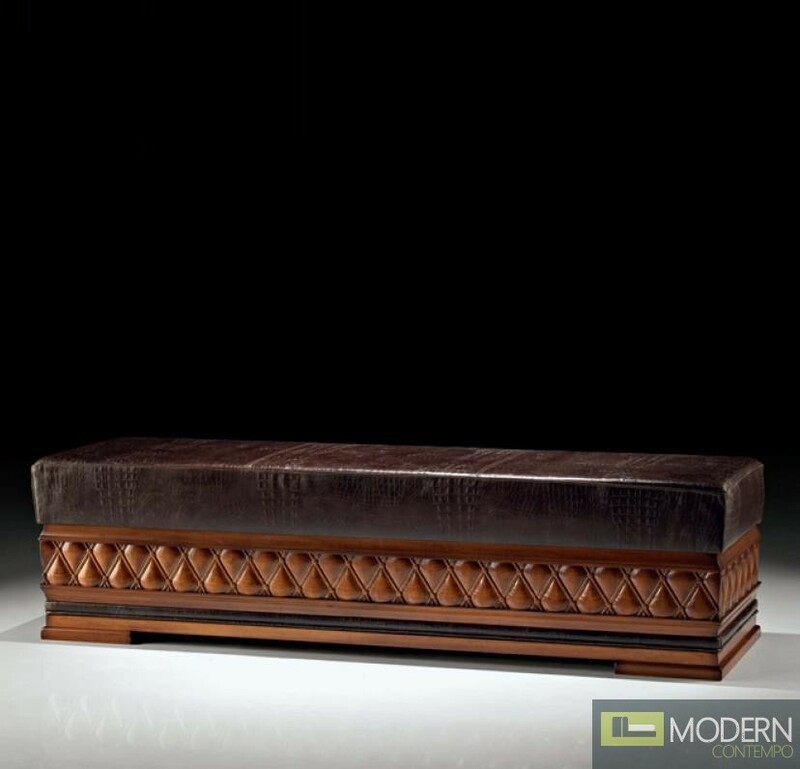 It has a sturdy hardwood frame and is upholstered in high quality Italian leather. The highly detailed carvings around the base of the divan give it a perfect, European-inspired touch.